Samantha Bee is praising Ann Coulter for having second thoughts about President Trump after being such an outspoken supporter of him during the presidential election. 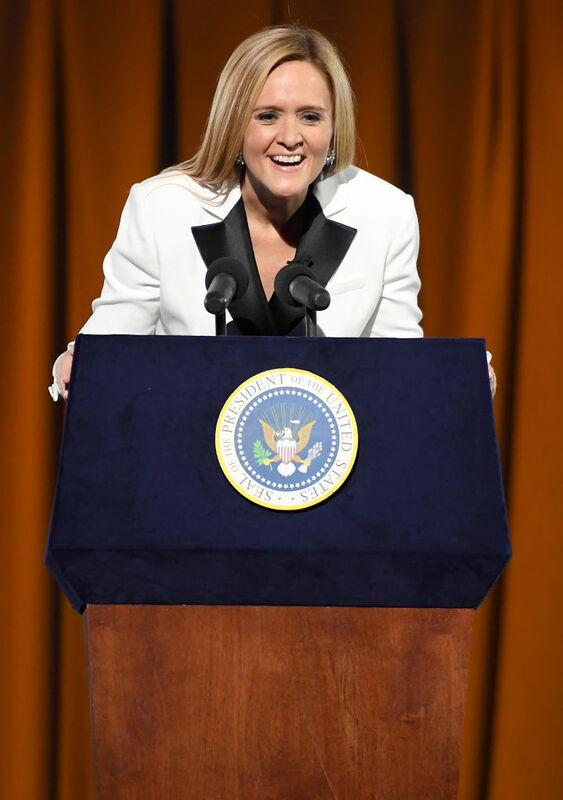 Bee has continually criticized Trump and recently served as the host of the “Not the White House Correspondents’ Dinner,” put on as a mockery of the actual event as well as the president himself. Although the comedian applauded Coulter for her comments about Trump this week, she likely didn’t read everything she had to say. If she had she definitely wouldn’t agree because Coulter’s “still rooting for him to turn around,” whereas Bee was rooting for failure all along.